Exfoliation, facial cares, intense hydration; all our treatments are administered with the greatest attention and include specially selected natural and exotic ingredients. Offer yourself one of the 6 cares below in April or in May and receive a bonus mini-care or gift. 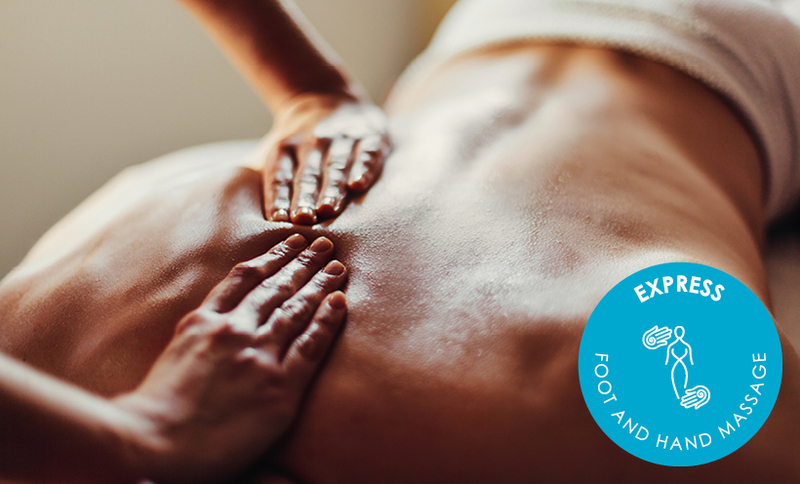 Effective and invigorating, this medical-esthetic treatment is a BALNEA favourite, thanks to its infusion of pure oxygen and Swiss Alp edelweiss and white clay mask. treatment developed for all skin types to give it a radiant, healthy glow. 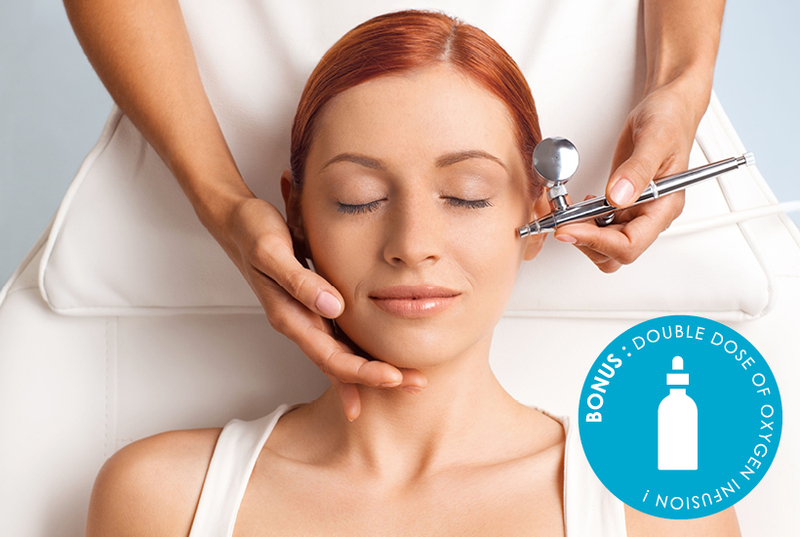 + Receive a double dose of pure oxygen during the treatment! Flax seed, wheat germ oil, monoï and coconut. 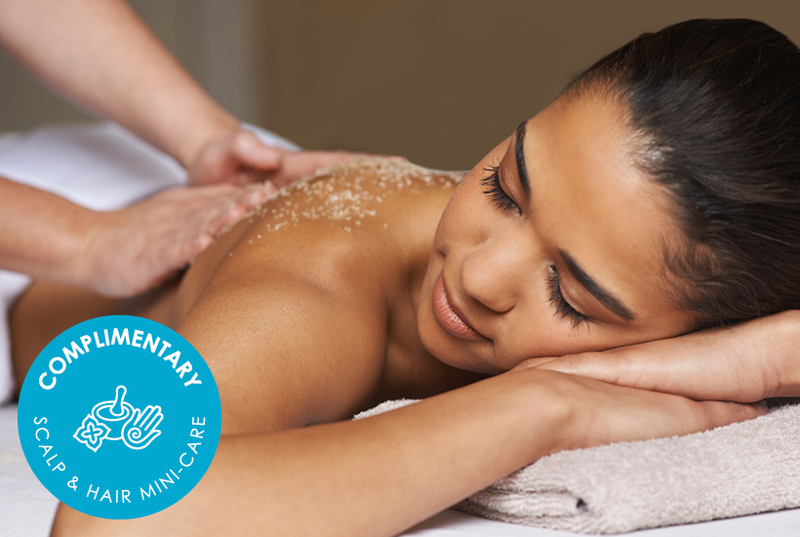 Rich in minerals to deeply exfoliate, remove dead cells and even the skin tone. Designed for dry skin. + BALNEA offers you a mini-care for the scalp with Indian neem oil during your treatment! Exfoliation, refreshing Neem mask and hydration to revitalize and purify this often forgotten part of our body. 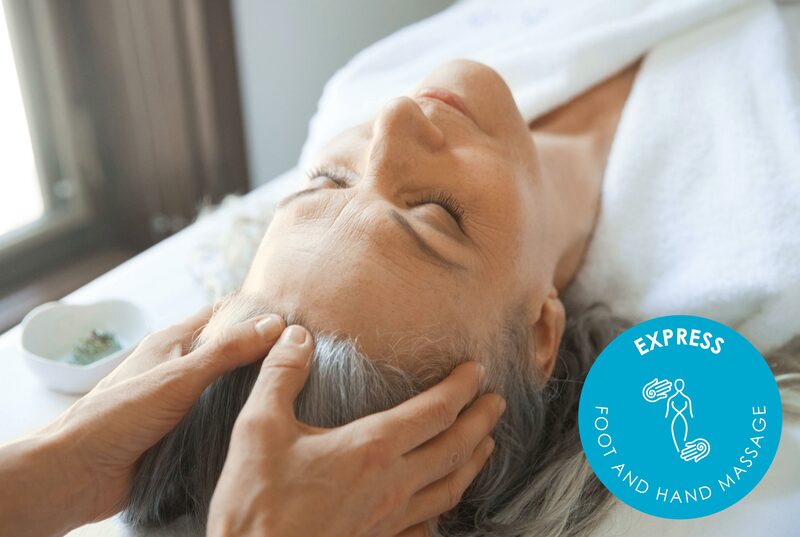 + BALNEA offers you a free express foot and hand massage during your care! Specifically adapted to the type of skin (Vata, Pita, Kapha), the synergy between natural and organic ingredients brings a healthy glow to the skin. With Neem and coconut oil to give hair a brilliant shine, soothe the scalp and bring about moments of blissful relaxation. Must be combined with the Thermal Experience. Exfoliation, sanding, hydration, Volcanic stone massage, nail care and nail polish application. + Preserve your nail polish! *From Monday to Thursday add $35 for the thermal experience. On Fridays add $45. Promotion valid from Monday to Friday between April 9th and May 31st, 2019, except during Easter weekend (April 19th to the 22nd) and during Victoria’s day weekend (May 17th to the 20th). Cannot be combined with any other promotion. Non-transferable and cannot be redeemed for cash. Value of gifts and bonuses will vary according to the selected care. Quantities are limited until stocks are exhausted and according to establishment availability. The prices shown do not include the thermal experience. I would like to receive balnea's newsletter. Please note that our opening hours vary during holidays and high season periods.